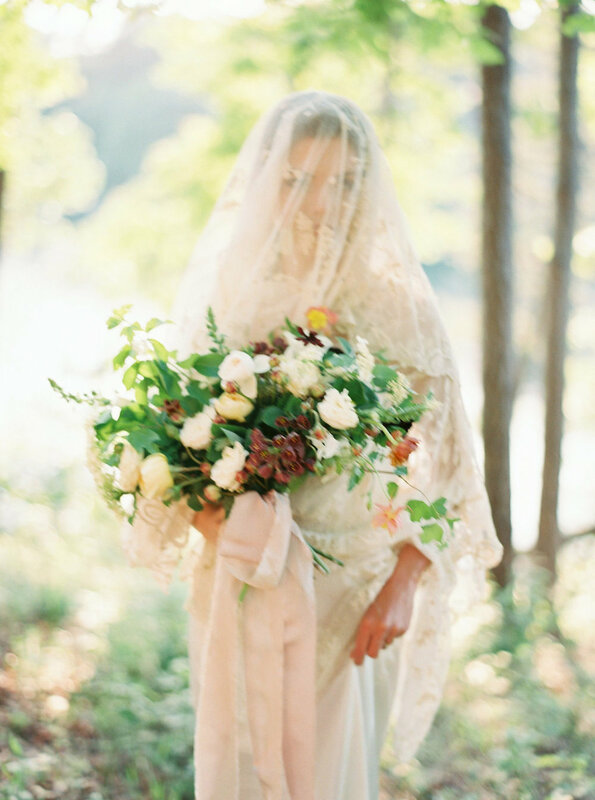 A bride just before reciting her vows is treated a moment alone to reflect on the serenity and poignancy of the rest of the day. 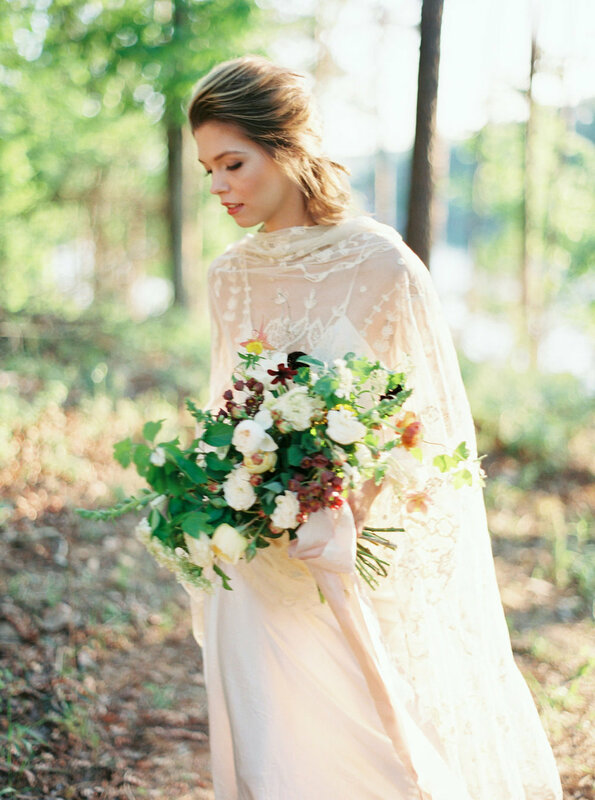 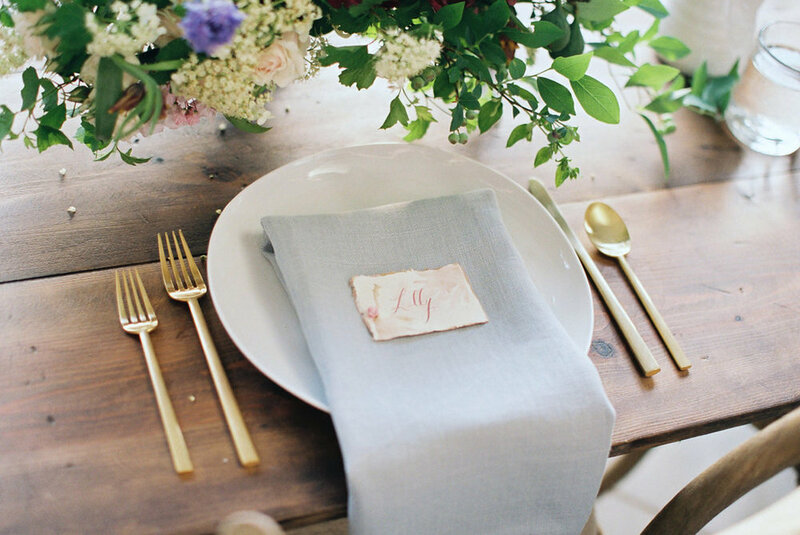 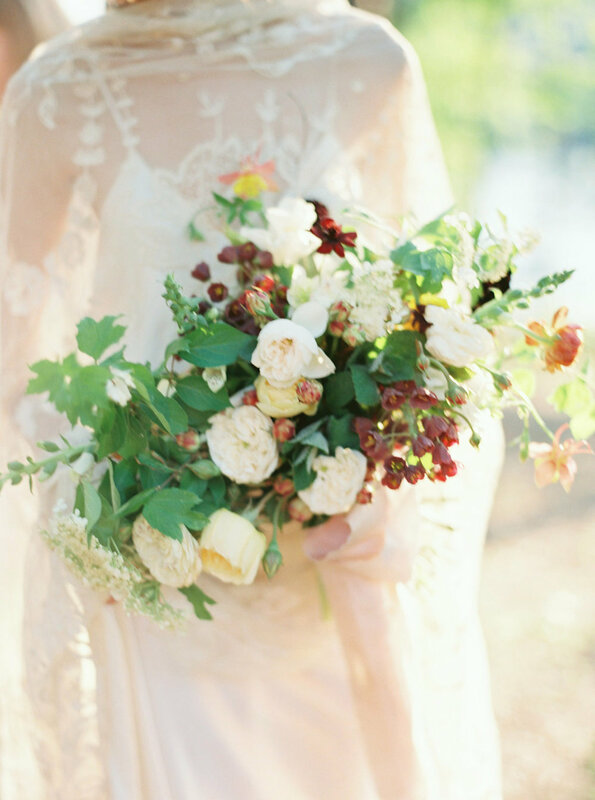 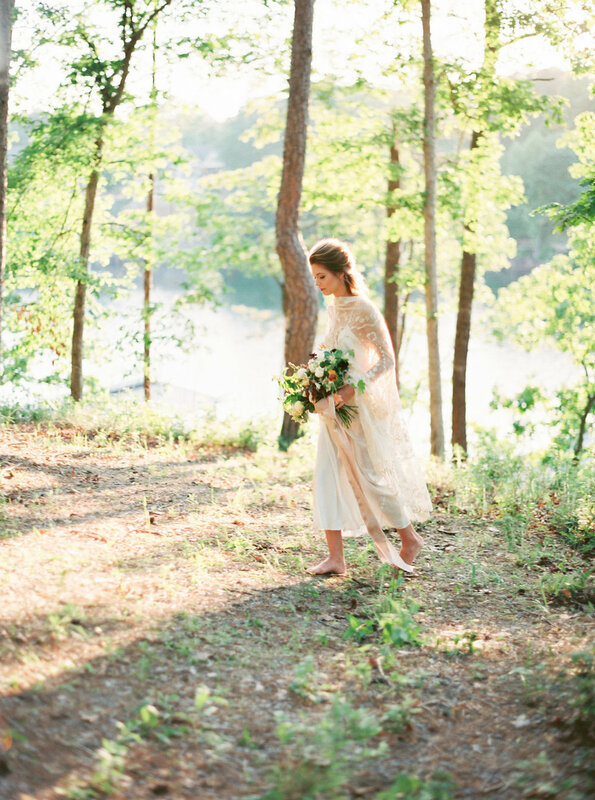 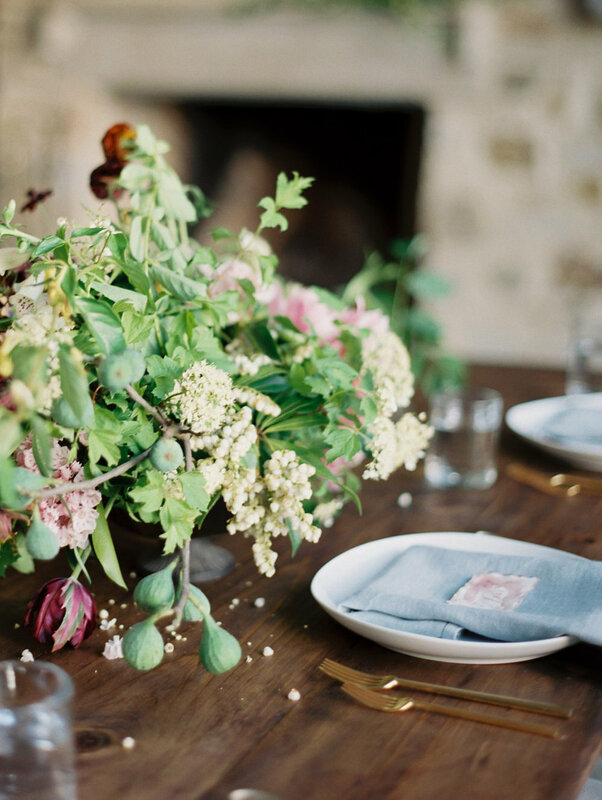 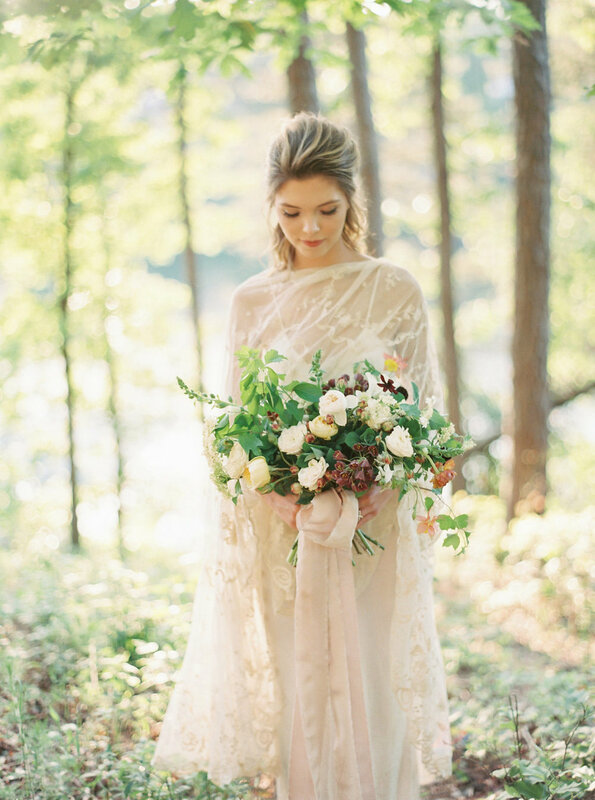 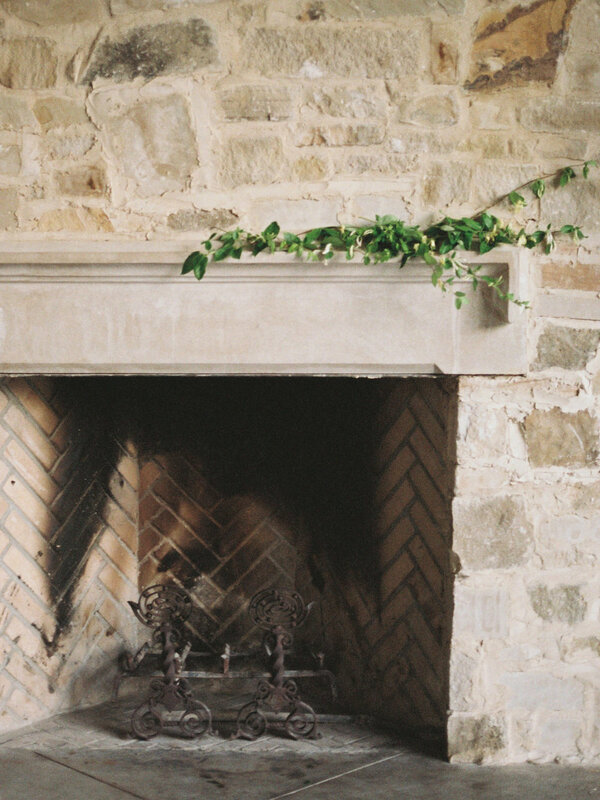 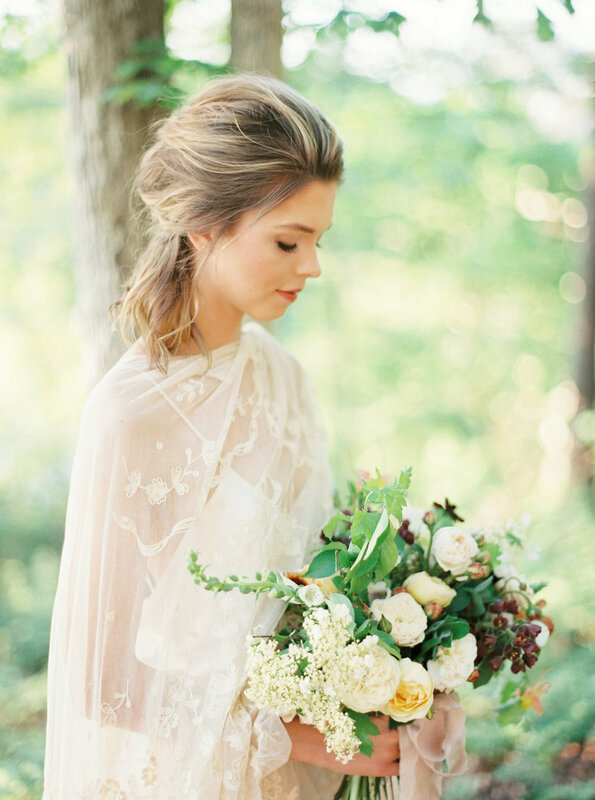 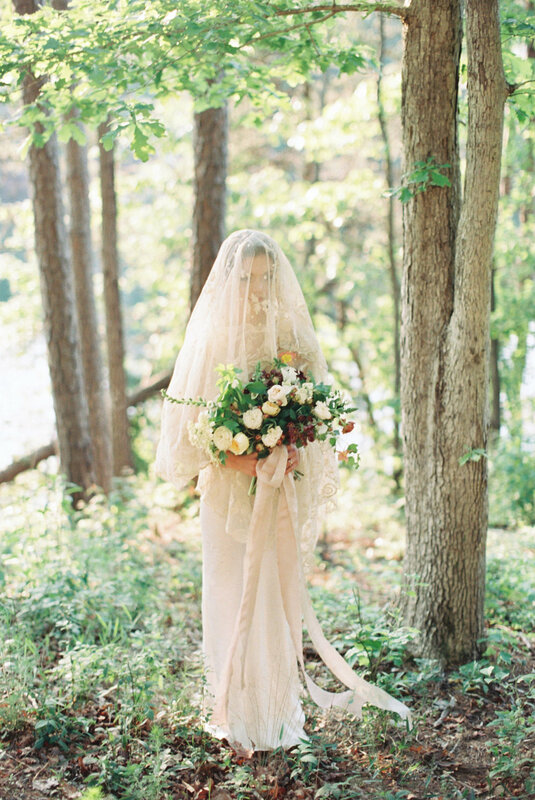 Captured by Lauren Liddell, we love the delicate details and simple moments. 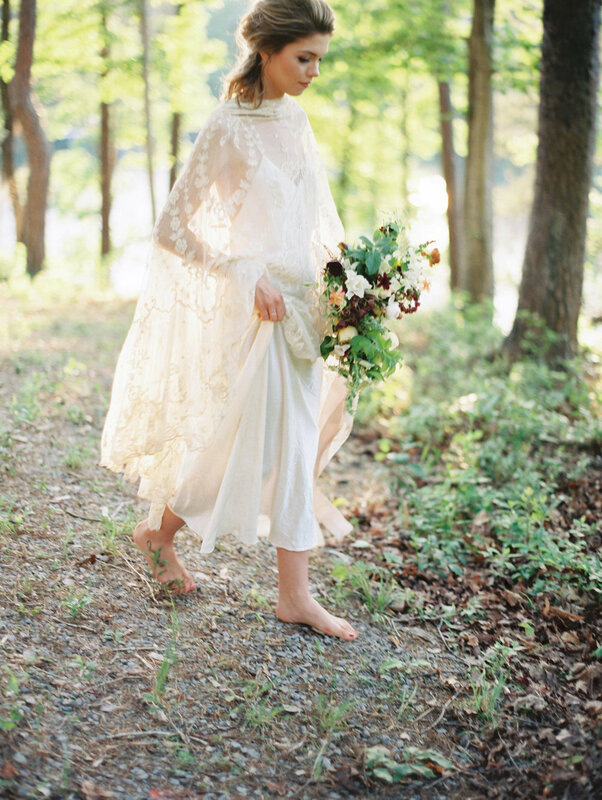 As the fall air starts to roll in, we can't think of anything more magical than tip-toeing barefoot between the fallen leaves on the way to your ceremony.